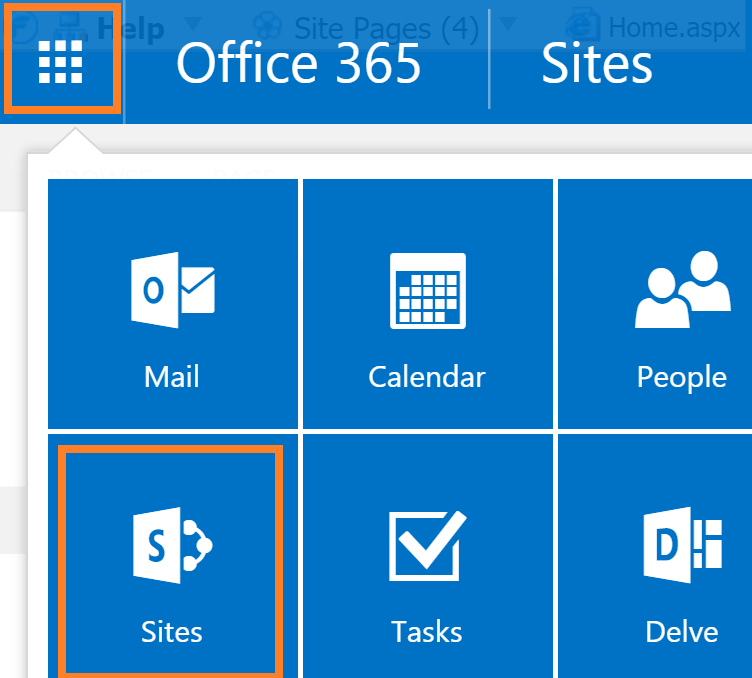 There are three ways to share information with external users on SharePoint online. 1. You need to be a site owner or have full access permission of the site to share it to external users. 2. If Share option isn’t available, make sure SharePoint is configured to allow external access. If you are not sure, check with your SharePoint admin. 3. Please confirm you have external sharing enabled if you receive error while trying to share the site. 2. Select the site you want to share with external user. 3. From the site, click on Share option available on the top right corner. 4. 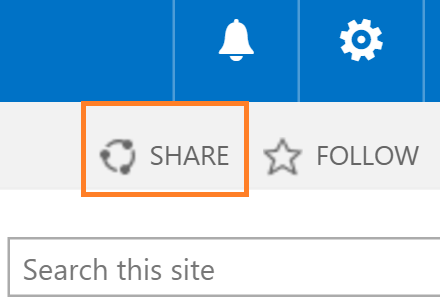 In the Share Help window, add the email addresses of the users to share the site with. You can also select the level of permissions from the dropdown available on the right side. 5. On the bottom of the screen you can see the option Show Options available, when you click on that, the text will change to Hide Options. 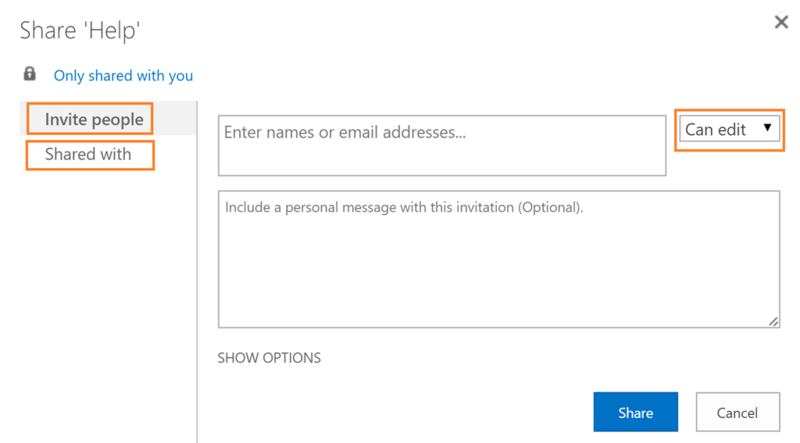 Uncheck the Send an email invitation checkbox, if you don’t want to send email invitations to the users for the site sharing. 6. Click Share button to send the invitations. 7. Within minutes, users will received the email invitation with the link to your site. 8. External users should be able to access the site from the link.